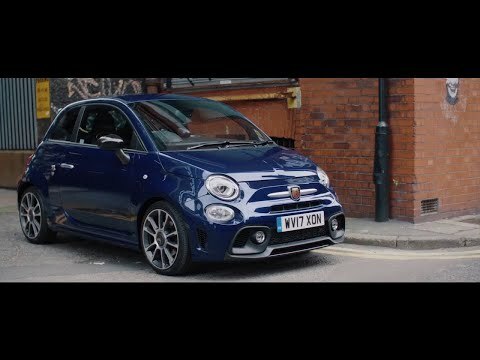 Sporting aggressive looks and the pace to match, the Abarth 500 is a feisty hatchback that's capable of delivering a thrilling ride every time you get behind the wheel. Pay a visit to our Abarth dealership on Bumpers Lane in Chester to view the complete range of used Abarth 500 models in stock. Start your search for an Approved Used Abarth 500 in Chester here on the website, and feel free to contact a member of the showroom team on with any questions. Alternatively, make use of our online contact form and we'll get back in touch as quickly as possible.